View cart “CD – Amazons from Outer Space (Count Orlok Music – 1989)” has been added to your cart. 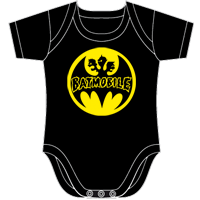 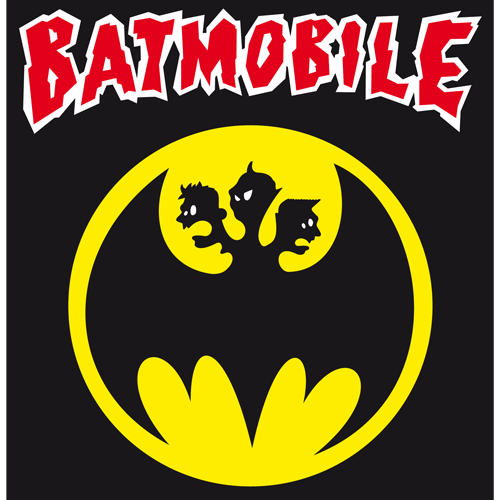 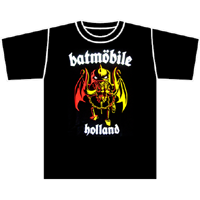 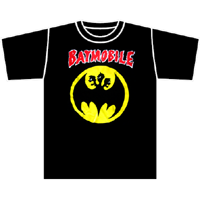 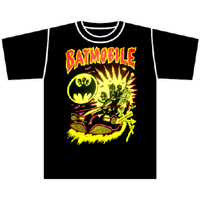 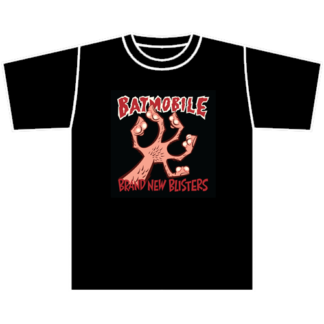 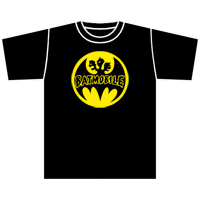 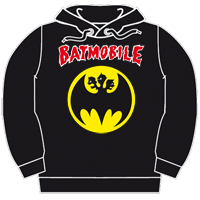 The classic Batmobile logo as we all know it since the very first Batmobile album from 1985. 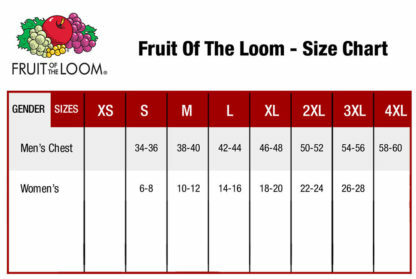 All our sweaters are Fruit of the Loom.